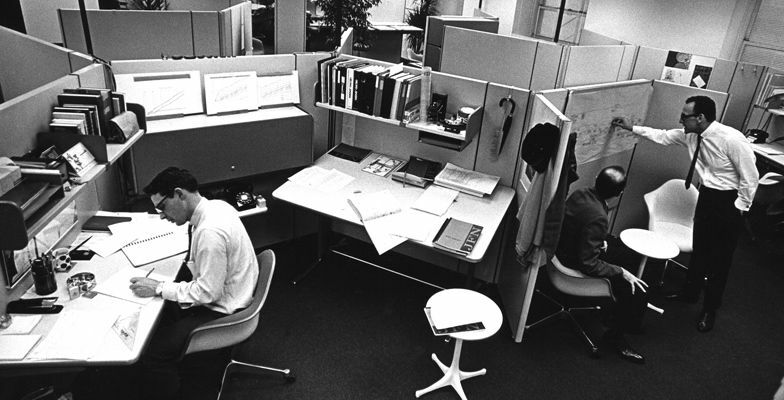 In its early days, the office cubicle revolutionized office design. It was meant as a divider between colleagues to promote individual productivity and efficiency. Today, many offices are beginning to incorporate partitions, dividers and panel systems over cubicles. Office partitions, dividers and panel systems are meant to promote collaboration in a functional, stylish manner. They can be moved quickly and easily, constantly give your office a fresh new look while offering employees a productive environment. Visit Source Burlington today to talk to a Sales Representative about outfitting your work environment to suit your office needs. Source Office Furnishings – Making Your Office Work Better!